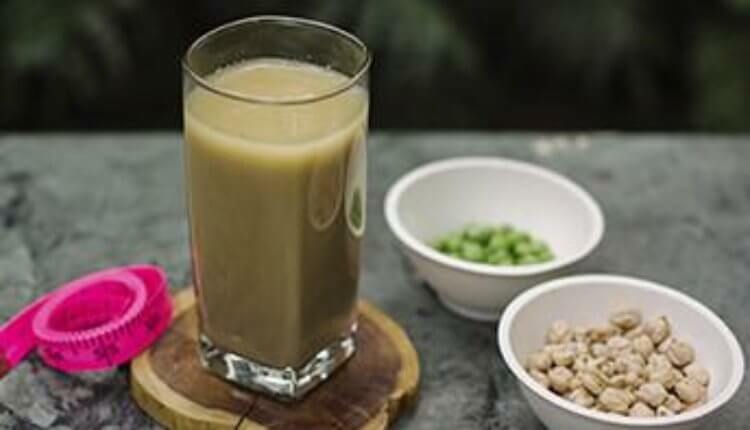 Fibre Protein rich, zero sugar drink; Made of chickpea, barley, cinnamon and amla. Wow Drink is the perfect drink to quench your thirst and to keep your stomach full. It is a source of protein and fibre. 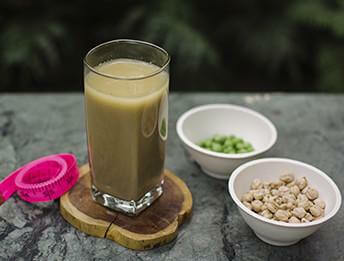 1.Chickpea is high in protein, which helps to increase the muscle mass in the body. It is an excellent source of both insoluble and soluble fibre which helps in reducing blood cholesterol, lowering the risk of heart disease, regulating blood sugar levels and weight loss. 2. Cumin in the mix has a great effect on metabolism helping to increase the Basal Metabolic Rate as well as detoxification. 3.Amla fruit is known to speed up metabolism accelerating weight loss. 4. 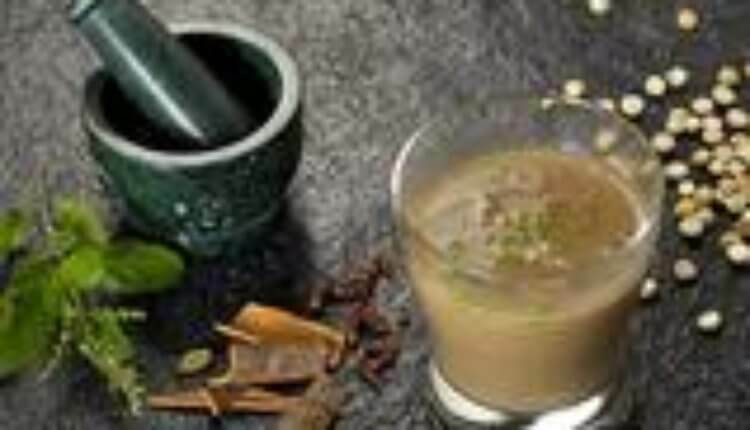 Cinnamon not only helps to burn the excess fat, but also prevents further fat deposition. It is thermogenic and helps in increasing metabolic rate as well.